Nothing like a good Android vs. Apple post to kick off a new week and end another amazing month here at Droid Life, right? So apparently Apple has banned an app that was submitted to them because the app in question was dedicated entirely to covering Android news. You aren’t surprised by this are you? 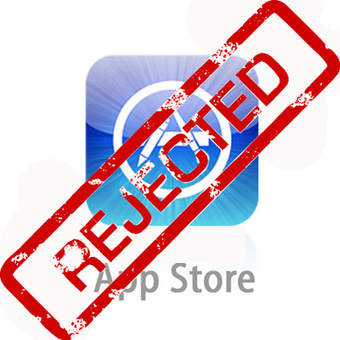 What’s note-worthy though, is the fact that the company behind the app has a half dozen other apps already approved for Apple’s store, but this one just wasn’t acceptable due to its content. There are already other Android-related apps in their store, so it’s hard to tell why exactly this one wouldn’t make the cut. OK, who are we kidding. We get it. Oh Apple. You can’t stand the success of Android, will do anything to take cheap shots at it while in public, and appear to want to lock down your world even more while the rest of us open ours. We win. +1 for open source and an open market. Cheers Stephen, ibow, and everyone else! DROID 2 Global Also Does Kenya!